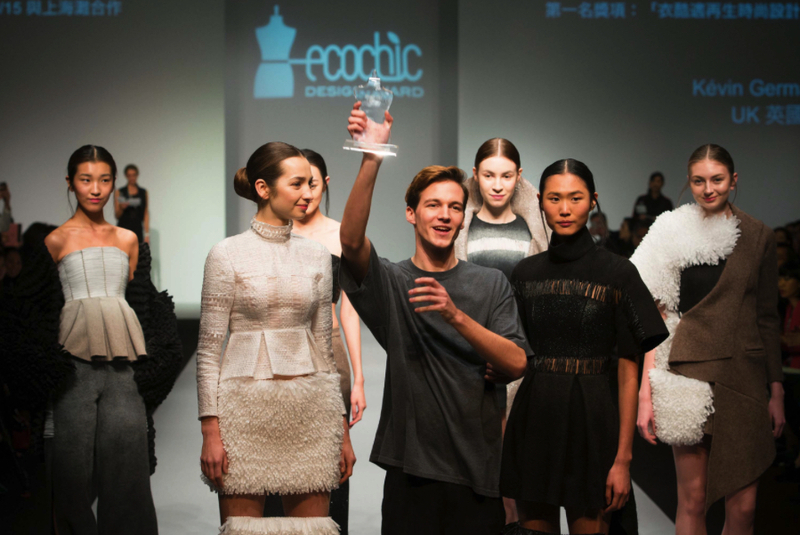 The EcoChic Design Award is the world's largest sustainable fashion design competition challenging emerging fashion designers to create mainstream clothing with minimal textile waste. The 2015/16 cycle celebrates the competition's fifth year anniversary and is open to emerging fashion designers living in any country in Asia and Europe. Apply online before 15 August 2015. Reet Aus, the designer, researcher and founder of Trash to Trend is one of the judges of EcoChic Design Award this year. More information about the contest is found in The EcoChic Design Award web page. Suurepärane, eestlaste seas on palju tarku ja andekaid! Soovin edu! Olen ka ise ostnud Reet Ausi disainitud rõivaid, juba siis kui Müürivahe tänaval oli tema salong.